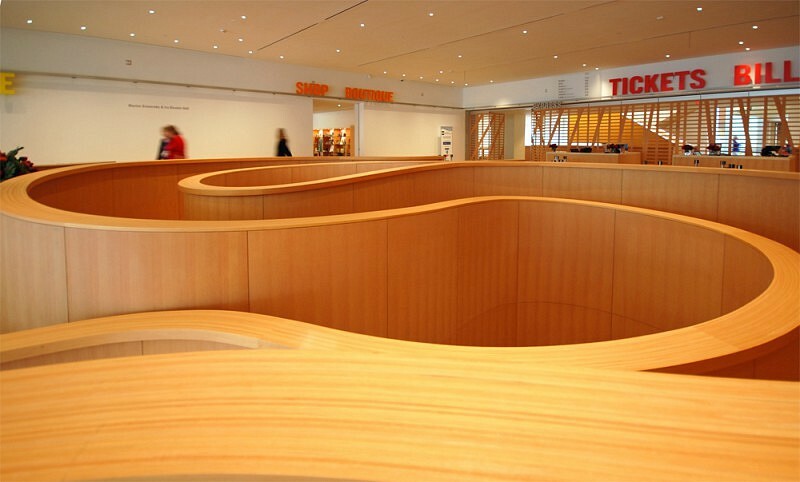 The Art Gallery of Ontario (AGO) is an important cultural institution both locally for the City of Toronto and internationally as one of Canada’s most important cultural showplaces. 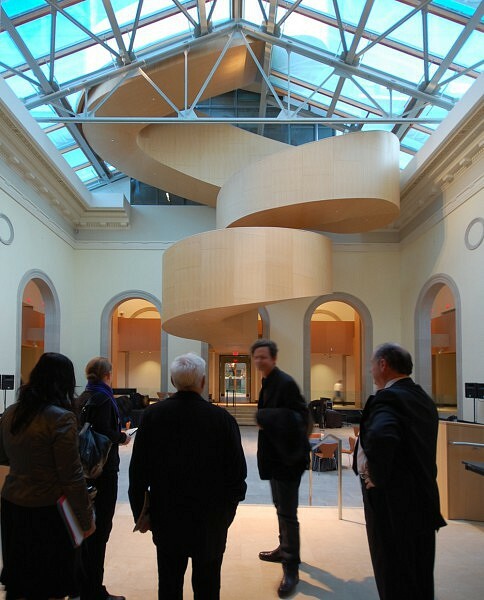 The AGO is one of Toronto’s foremost institutions and has a rich historical and architectural background. 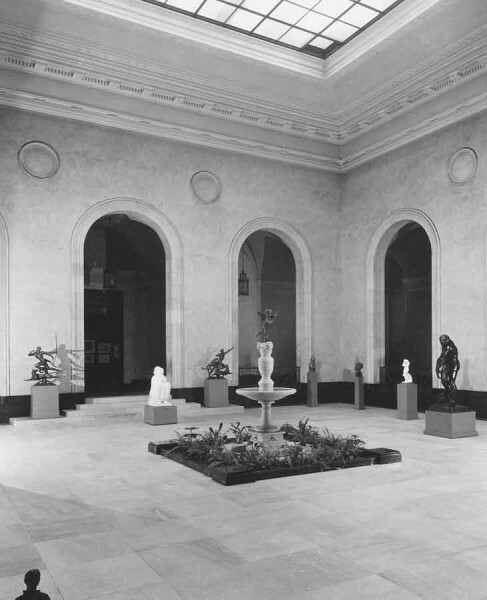 Since its inception nearly 100 years ago, the Gallery has undergone many significant and distinct additions and alterations, each completed by established and prominent architects representative of that time (Darling & Pearson, John C. Parkin, Barton Myers and Frank Gehry) . 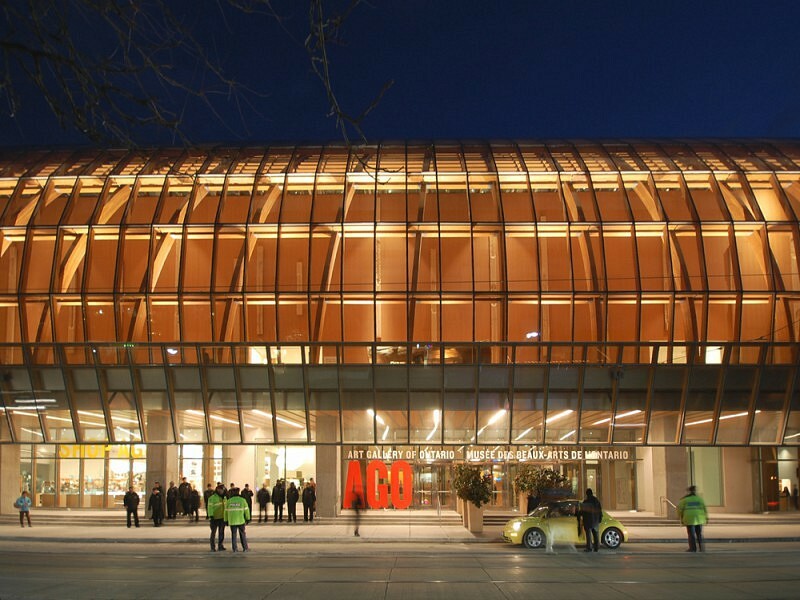 The AGO maintains a strong presence on Dundas Street West, a composed collage of architectural styles and talent representative of Toronto’s growth and evolution since 1818. 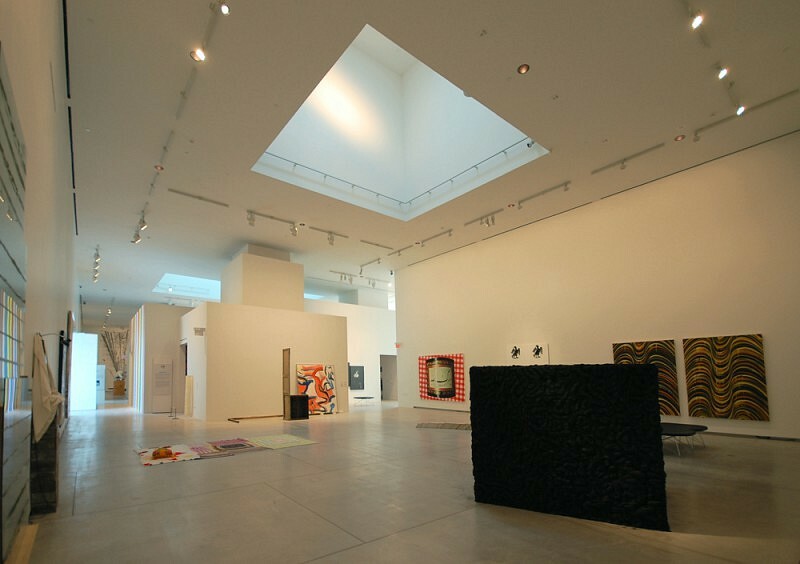 It is a part of a cultural community that includes Grange Park, the Ontario College of Art (OCAD) and many local art galleries. 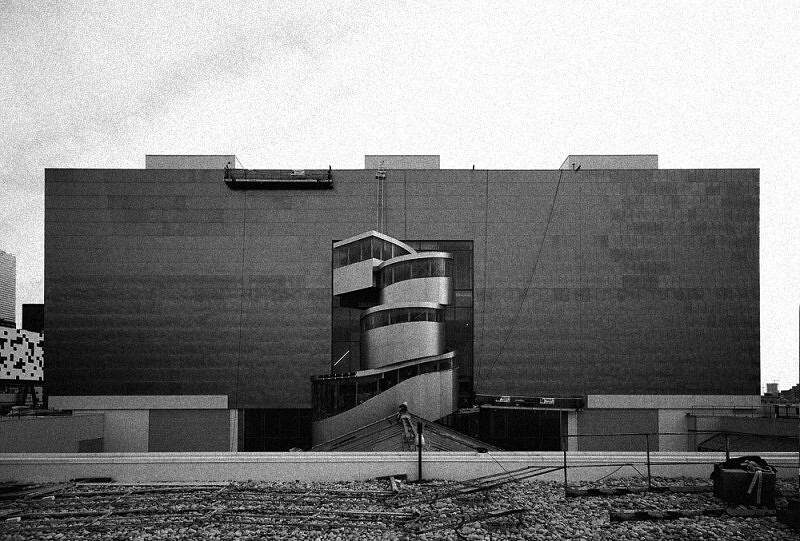 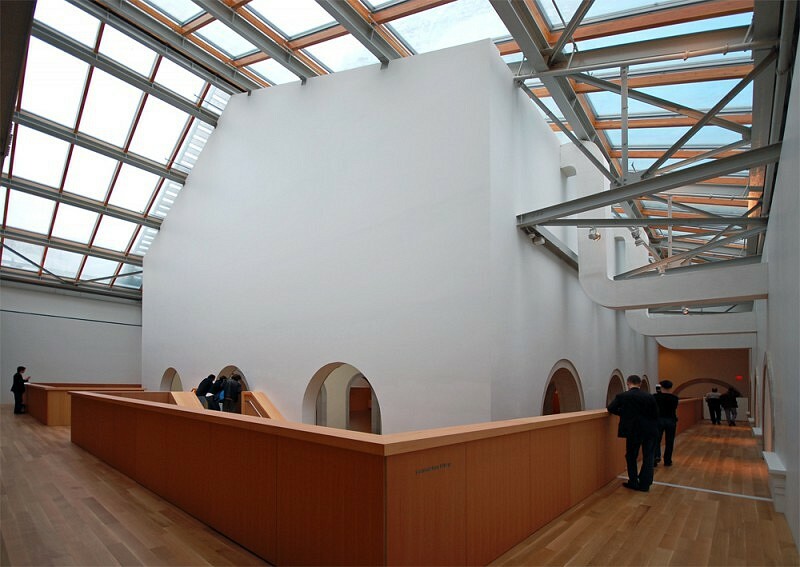 ERA worked with Frank Gehry Architects as the Heritage Consultant for the 2002-2009 renovations and expansion of the gallery. 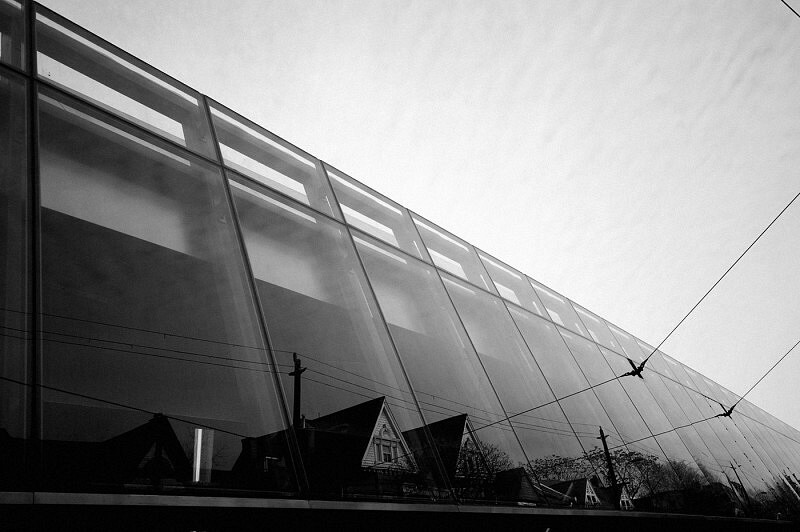 View from Dundas St. W.